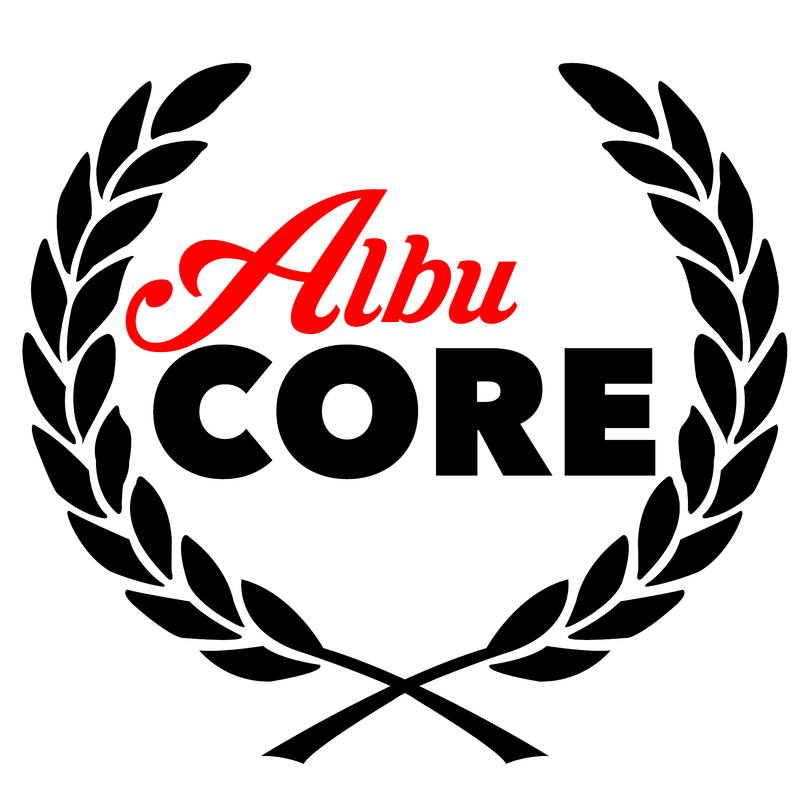 AlbuCORE began as an informal group of fed reps who met regularly to discuss education issues and workers rights. Our primary goal in our campaigns was promoting democratic processes within our local. With our campaigns we ended the era of uncontested elections and exerted our right to a public forum, which gave candidates an opportunity to articulate the platform and positions our caucus had agreed to coalesce around. A few of the planks our caucus pushed for were: transparency within the budget and the need for members to be informed as to how and where our dues are used, for negotiations to include equitable prep time and smaller classes to improve working conditions for all constituencies. Additionally, we spoke to the need to educate and engage members through meaningful activities such as contract studies and action committees. Leadership’s reaction to AlbuCORE’s engagement of our union’s internal electoral process, and our site-based organizing, has been very instructive for all who have come through AlbuCORE’s ranks including those who have supported and followed our recent campaigns. Possibly the most obvious lesson one could walk away with is the continued need for all of the reforms we organized around, as well as a heightened sense of urgency in achieving them. For those who have been paying attention to the internal dynamics that played out between union leadership and AlbuCORE,( including the “trusted team” that mobilized to protect our ossified leadership clique), there are myriad examples to drive this lesson home. The “trusted team’s” endorsement flyer from leadership, the cease & desist letter delivered to outspoken opposition union members (not all of whom were officially affiliated with AlbuCORE) during last year’s campaign, and the personal attacks, such as claiming what we do is akin to the Koch brothers union busting, are just a few of the most recent examples. Not only has the experience of AlbuCORE demonstrated the need for internal union reform that emanates from the bottom up, but so do the examples of rank and file initiative sweeping the country right now: WV, OK, AZ, KY…While there are certainly many peculiarities to each of these places that need to be accounted for, so are there commonalities. Maybe the most glaring has been the role played by union leadership. In none of these struggles has established-union-leadership played a progressive and active role in the organizing. In fact, in many circumstances it’s been just the opposite forcing the rank and file to organize not only against austere cuts and reforms, but also against their own leadership. This trend denotes the incredible importance of deep organizing, rank and file autonomy, and union democracy. Lastly, in regards to learning lessons from the work; change will not come from the top. This is by no means a new understanding in regard to political struggle, but certainly a lesson that has come to take on more weight and significance given the last few years of AlbuCORE’s experience; especially when considered alongside the upsurge in rank and file struggle across the country. While there are certainly many valid arguments to be made in favor of running for elected positions within our local, those of us who have been active within the AlbuCORE’s campaigns over the last few years have come to the conclusion that none of those arguments best describe our current moment in Albuquerque. In short, our read of the political terrain is that the most important work for us right now is to reignite a fighting culture – a base – within our local. A base that could be relied upon to engage in militant struggle should the time come for that sort of action, and rest assured, we do believe that time is approaching. Consequently, expending very limited resources on electoral campaigns is not what we consider a strategic use of our time. So, while we will not be running candidates in the election this year, we will continue to educate, agitate, and organize in the fight against neoliberal reforms and the privatization of our public education system. We look forward to the future fights and ask that if you find yourself in agreement with this basic principle to please reach out.